Exciting filly Forever Loved (3f High Chaparral x Diamond Like, by Danehill) made a winning debut at Canterbury on Wednesday and looks to have a very bright future. In a race that was robbed of two key runners before they jumped, with the late scratching of well fancied Happy Meteor and Castigate following a barrier mishap, it was left to the Gai Waterhouse trained Forever Loved to make the contest her own. 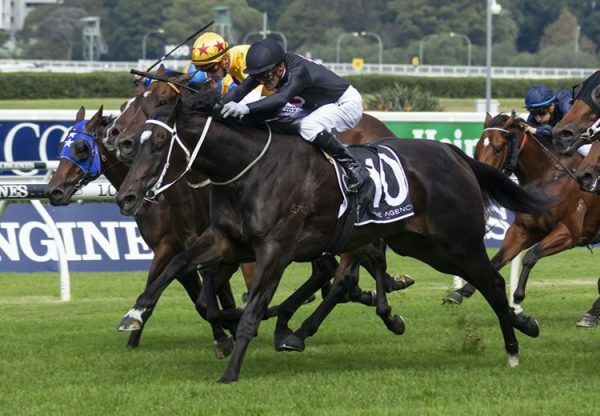 She jumped smartly for Tommy Berry and crossed to settle comfortably in third place, before switching around heels at the top of the straight to stride away and win the 1100 metre maiden as she pleased by more than two lengths. “She’s always shown us a lot of ability and had been working well with Whittington,” said Berry. “There is a lot of upside with her. 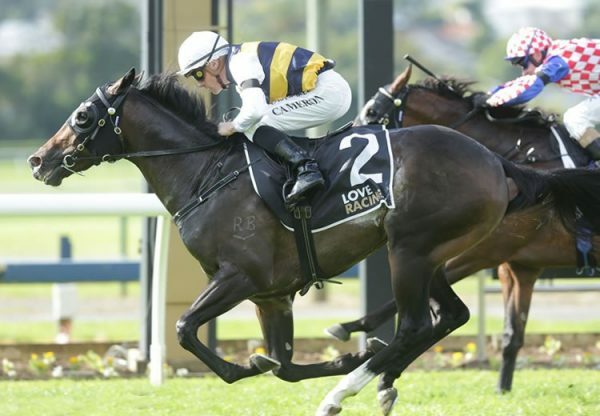 She put them away so quickly and was stargazing a bit at the finish.” Stable representative Mark Newnham was also delighted with the win of Forever Loved, who is entered for the Group I MRC Thousand Guineas. “She came into this off a nice trial, box seated, relaxed beautifully and then quickened up at the finish,” he said. “She’s a nice filly that will get over ground and it’s good to see those Pierro colours salute.” A $650,000 NZB Premier purchase for Gai Waterhouse/James Harron Bloodstock from the Cambridge Stud draft, Forever Loved runs for Greg and Donna Kolivos, who enjoyed much success with their champion colt Pierro, now retired and set to serve his first book of mares at Coolmore this spring. Forever Loved is a half-sister to stakes-placed Miss Zenella and Ardeche being from stakes-winning Danehill mare Diamond Like, who comes from the Diamond Lover branch of the famed Eight Carat (GB) family. A filly with a gold plated pedigree, it’s not hard to see why Forever Loved was the most expensive filly by her sire High Chaparral sold in 2012. 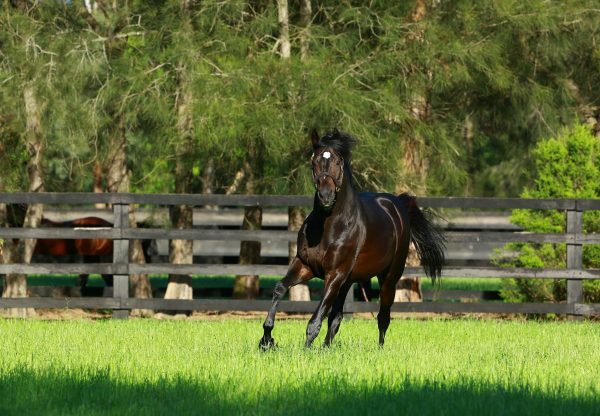 High Chaparral stands at Coolmore this spring at a fee of $77,000 alongside his champion son So You think at $66,000.